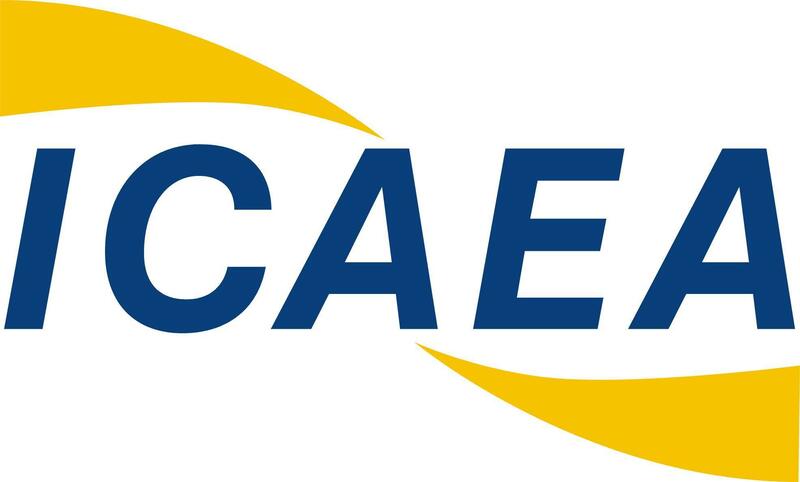 Ana MONTEIRO is an ICAEA Board Member and co-leads the ICAEA Research Group. She has been working with the LPRs since 2005, at ANAC – Brazil, as a regulator, aviation English test designer, interlocutor, rater and rater trainer. Ana is currently pursuing her PhD in Applied Linguistics and Discourse Studies (Carleton University, Canada). Her research interests include the impact of cultural factors on pilot-controller communications and the specification of the construct of multicultural radiotelephony communications to inform test design. 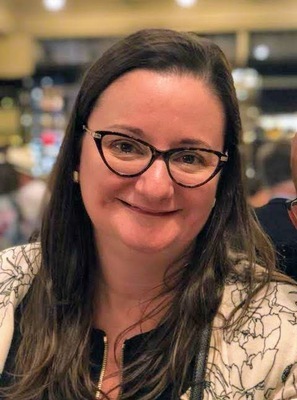 She holds an MA in Applied Linguistics from UFRJ, Brazil, where she wrote her final thesis on ‘Pilot-controller communications: linguistic, discursive-interactional and intercultural factors’. Ana has also received formal instruction on CRM, Aviation English instructor development, cross-cultural communications, and language testing and assessment.